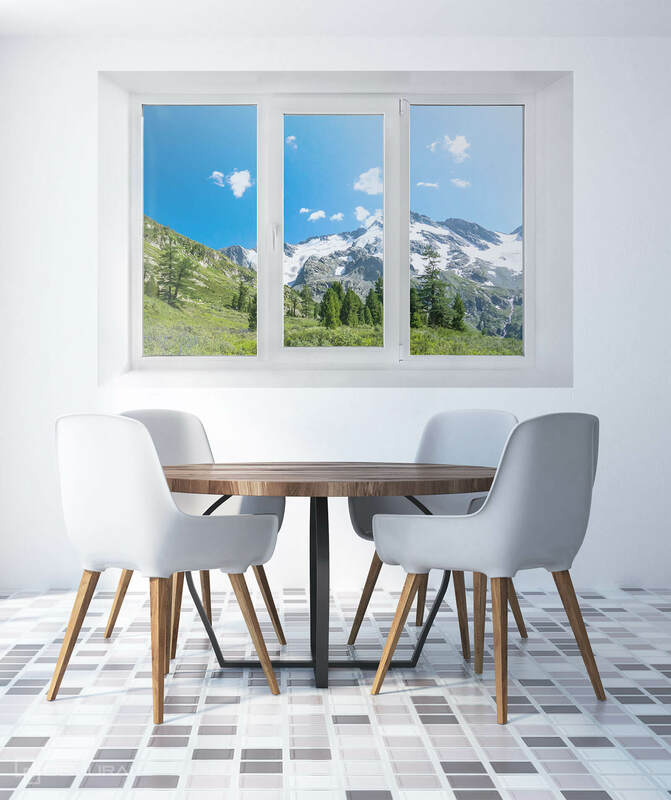 Each one of us would like our view from the window to be breathtaking, to represent a picturesque meadow, beautiful forest, azure sea or the snowy mountain peaks. However from our experience we know that what we can usually see is not so enchanting. The view of the street full of cars, concrete buildings, companies or institutions… it is nothing special. Despite that it is worth knowing that we can help our luck and have an unusual wall decoration providing amazing visual effects. The photo wallpaper window is a real treat! 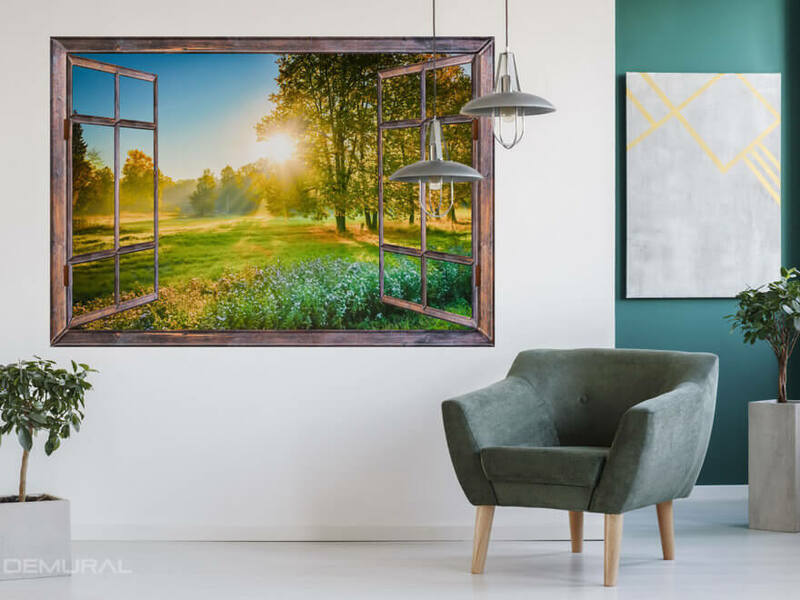 The photo wallpaper window – a real hit! It is the most realistic simulation of everything that happens outside the window and it is a perfect remedy for boredom. We must admit that interiors decorated in this way gain a lot of originality, best style and wonderful taste. This theme has been known for a relatively short period of time, however just as it appeared in the space arrangement branch, it became an undisputed hit – and there is no indication that something may change in that matter. A panoramic view is a great solution for many types of rooms. Fortunately, there are many models and each customer can find something interesting for himself. 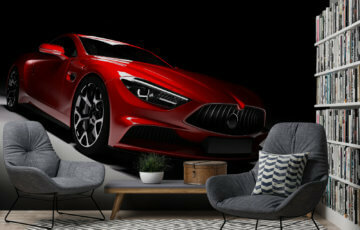 The new models are continuously being produced – as a response to the growing expectations and demands of the customers who want their interiors to be filled with the best taste. Thanks to buying those types of wall decorations we are able to change the most boring room into a real oasis of uniqueness. Where should we use this patent? A decoration of this type is a real treat – it will become a main decorative element. Remember to adjust it to the style and colours of the living room. A bedroom is an interior that we should carefully take care of. 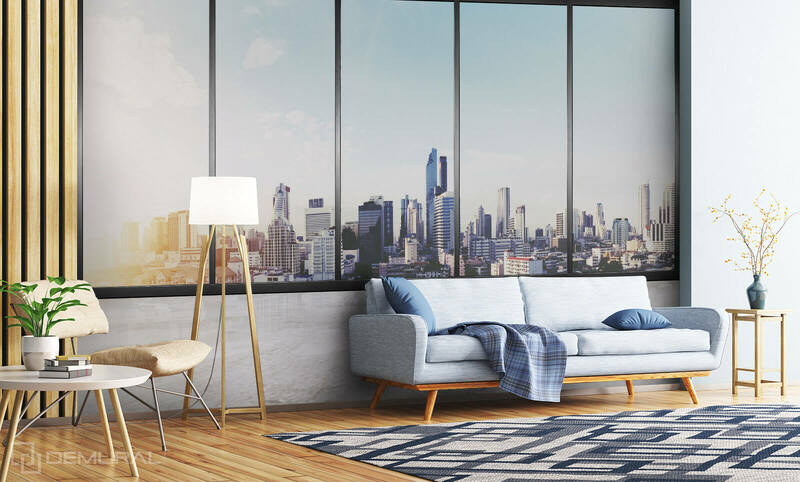 That is why we should try this photo wallpaper with a view from the window to be a decorative element. Let’s choose a model according to our taste from the selection of the seaside, forest or mountainous landscapes. A good solution would be also a view from the window on a Greek, Italian or a French street. A bedroom decorated in such a way is a hit without a doubt. 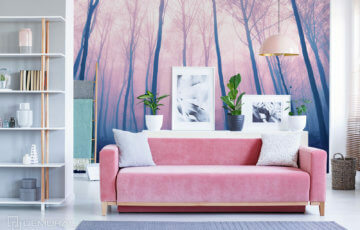 A hall is a small-size place, however the photo wallpaper with a view from a window can make it enlarge visually and make it look like a quite spacious hall. All thanks to the optical illusion that appears in this case. 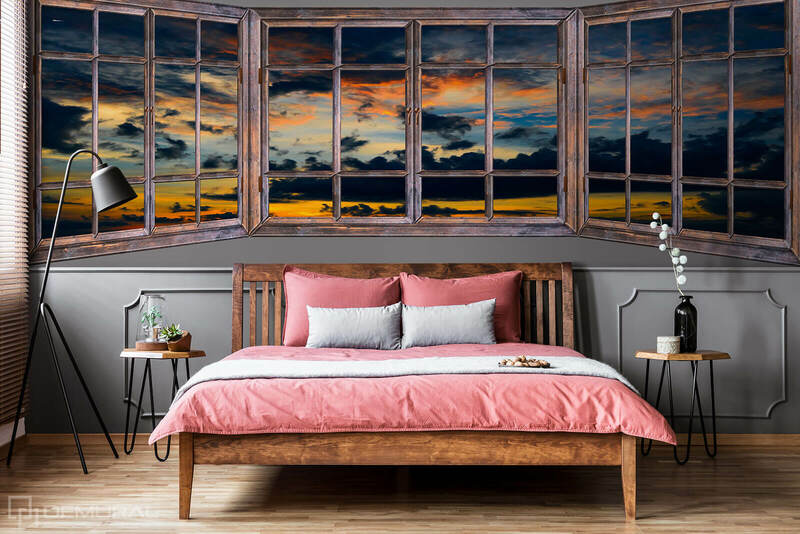 When we are not fully satisfied with the landscapes that we have outside our windows, let’s hope that the photo wallpaper with a view from the window can bring us joy and wonderful aesthetic impressions. And what about you? Which landscape do you want to have in your house?